NEW YORK -- Global liquor behemoth Diageo said Wednesday it will pay up to $1 billion to buy a tequila brand co-founded by movie star George Clooney. Clooney founded the Casamigos brand four years ago with partners Rande Gerber and Mike Meldma. Diageo said it will pay $700 million for Casamigos at first, and then pay another $300 million over 10 years if the brand reaches certain performance milestones. Clooney and Gerber, an entrepreneur who is married to model Cindy Crawford, have appeared in ads for the brand. Diageo says the founders will continue to promote Casamigos and have a say in its future. "If you asked us four years ago if we had a billion dollar company, I don't think we would have said yes. 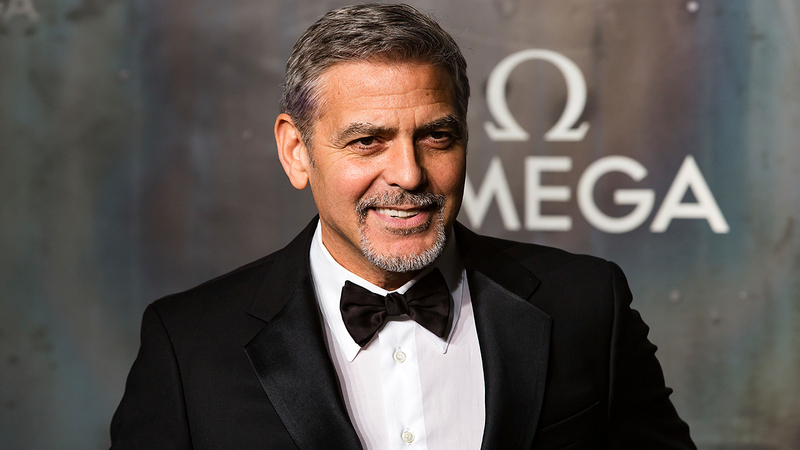 This reflects Diageo's belief in our company and our belief in Diageo," Clooney wrote in a statement. "We'll still be very much a part of Casamigos. Starting with a shot tonight. Maybe two."